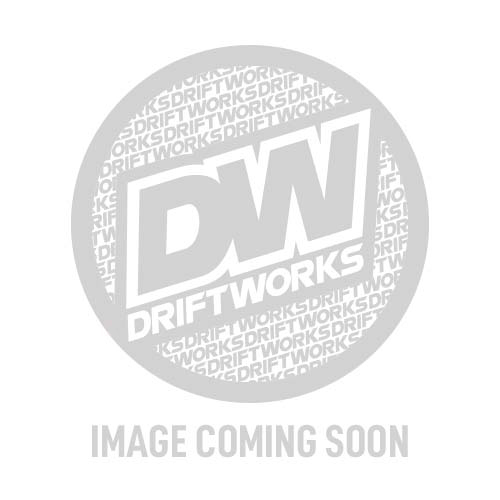 Driftworks 350Z/Z33 VQ35DE Lightweight Chromoly flywheel! MAKE YOUR TRACK CAR MORE RESPONSIVE!! This new Driftworks SuperFly lightweight flywheel weighs in at 6.3kg, significantly lighter than the stock flywheel! Also a replacement for common dual mass flywheel failures. Made from chromoly and manufactured to the highest standards, will take all the punishment you can throw at it. Finished in a durable heat treated black coating with impressive quality finishing. As testement to the top quality machining work, you will see only a tiny amount of metal was removed to fully balance these flywheels. *Please note, these will NOT fit the later HR engines (311 hp model). These flywheels will not work with Exedy 350Z Z33 clutches.